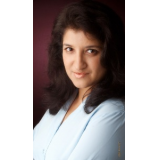 I'm an author, online publisher and content marketing expert. I publish a number of blogs and write on women's issues, self-improvement and health issues. Do you feel like you're being taken for granted by the people in your life? Are you tired, drained and frustrated from giving to the endless demands of your family, friends and colleagues at work? Are you unhappy with doing too much in your relationships and desperate to figure out a solution? Do you feel like you're ready to collapse from overwork and overwhelm and don't know how to reclaim your space and your sanity? Giving in to the demands of clingy friends, difficult husbands, overbearing in-laws and bully bosses can drive any woman insane. Get your copy of "From Doormat to Devi: 10 Steps to Stop Overfunctioning in Relationships and Take Your Life Back" and learn a step-by-step way to get back control of your life. 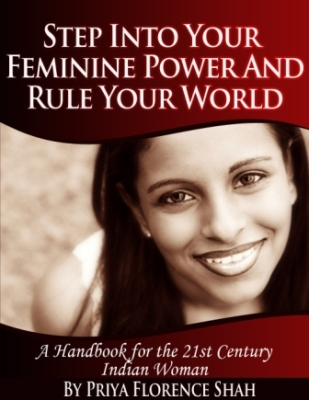 This book is written specifically with the sensitive, empathic woman in mind, but its principles apply to women (and empathic men) the world over. In this book, I will help you see the part you play in creating your life the way it is now, and offer actionable steps to turn things around. The lessons here will help you see the part you play in creating your life the way it is now and offer actionable steps to turn things around, so that you are no longer left tired, drained and frustrated from giving in to the endless demands of the vultures, vampires and victims in your life. With the help of the lessons I have learned over years of trial and error, I will help you make your own journey from Doormat to Devi.